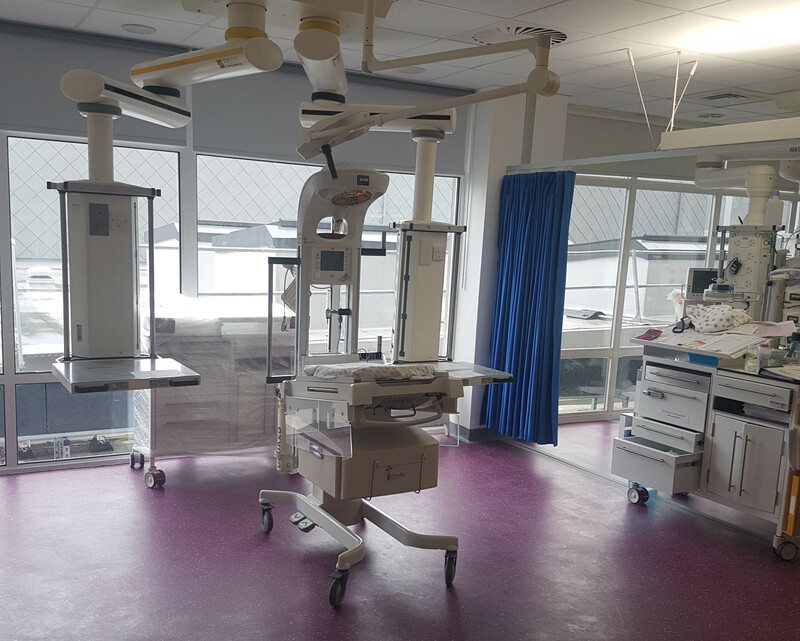 After completing strip out of an existing area in the Nuclear Medicine department, we installed new walls, equipment, finishes and mechanical and electrical works. 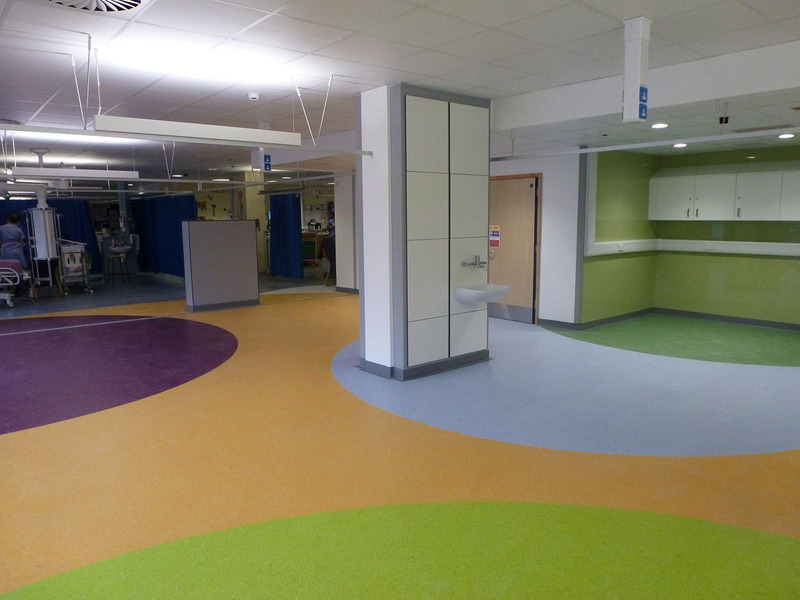 High levels of engagement with key medical and clinical staff were essential to enable our team to understand how the space was to be used and the specialist requirements of the PICU staff. 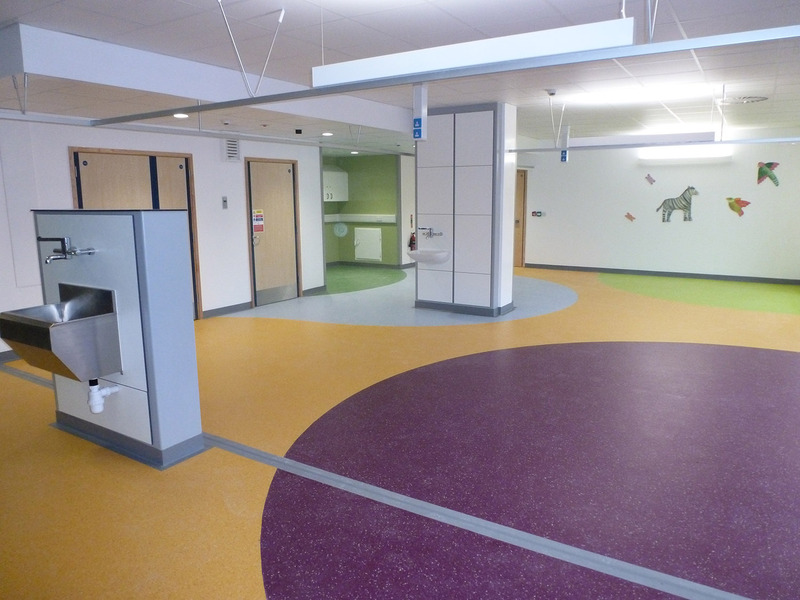 The complexity of the project involved working alongside a working intensive care unit and ensuring that strict infection controls were adhered to, as well as being respective of quiet times, keeping the noise levels to a minimum and constant update for the staff at PICU. 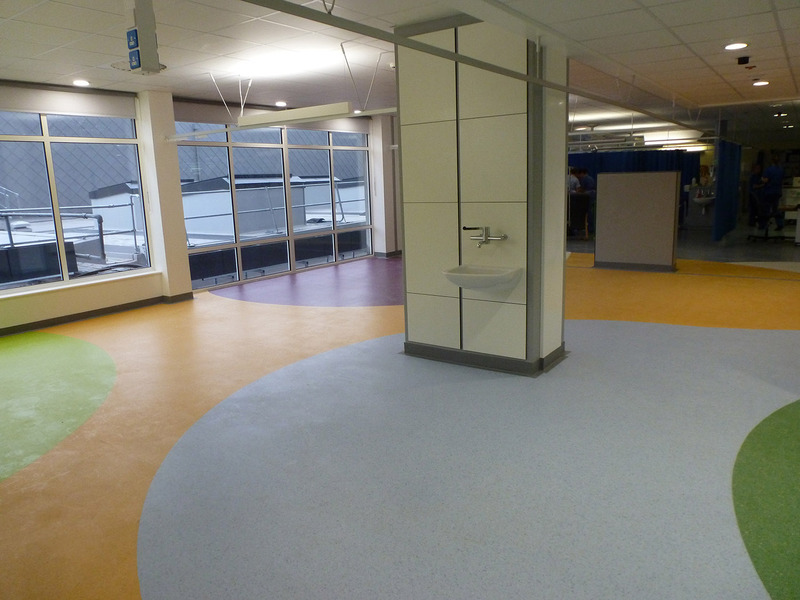 "LST were particulary good at liaising with the surrounding areas and understanding the needs of the adjacent occupied areas."